ClearObject, an IoT Systems Innovator, announced today registration is open and the lineup of speakers is confirmed for the third annual IndyIoT on Wednesday, October 25, 2017 from 11 a.m. to 1 p.m. at the 502 East Event Centre, 502 E. Carmel Drive in Carmel, Ind. The event will showcase the work Indiana companies are doing in the IoT field and provide attendees with insight on how to transform their own companies with new IoT projects and initiatives. With companies continuing to embrace a new level of connection between the industry, the product and the consumer, IndyIoT is an opportunity to bring together some of the Midwest’s most forward thinking innovators in the IoT space to share and discuss their work. With quick, 10-minute burst presentations and a panel discussions, attendees will be able to hear and learn about IoT innovation from a variety of different verticals. “Technology is disrupting most major industries and the crossroads of IoT runs straight through Indiana. 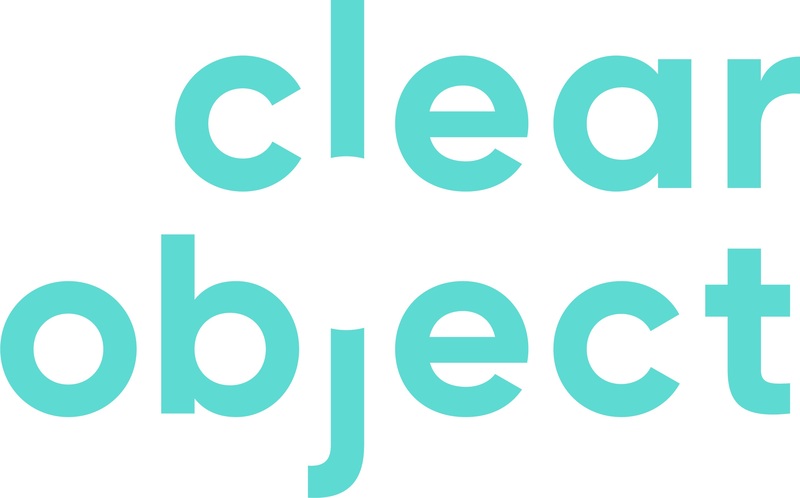 ClearObject has the privilege of collaborating with cutting-edge companies who make, move and grow things and we are pleased to provide a platform to help others explore and apply IoT solutions to help them be positioned for success,” said John McDonald, CEO of ClearObject. 11:30 a.m. – 11:40 a.m.
11:40 a.m. – 11:50 a.m.
12:10 p.m. – 1 p.m.
IndyIoT is produced and presented by ClearObject and sponsored by Ice Miller. A variety of sponsorship levels are available by contacting indyiot@clearobject.com. Registration for the event is $25/person, including lunch, and is open to the public. For further information or to view a full conference agenda, visit http://www.indyiot.com. Keep up to date with the event on Twitter at @IndyIoT #IndyIoT2017. IndyIoT is a symposium created to connect some of Indiana’s most influential business leaders with their peers to see how the state and its enterprises are shaping up in the space. Explore the application, implementation and execution of IoT through real world applications. Witness the future and innovation at IndyIoT. Follow us online at http://www.indyiot.com.